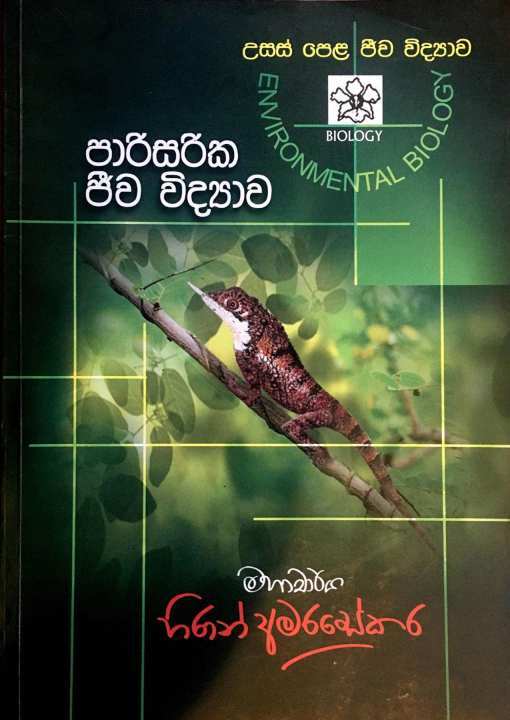 Biology Text Book for GCE A/L Examination. Ok.. Do you have books for DNA Techonolgy and Genetics New syllabus? New book on Genetics for A/L Biology New syllabus by Prof Nissanka de Silva and Weerathunga P Thilakarathna will also be released in end April or May. We do not have any news on a Book on DNA Technology before 2019 A/L Examination. 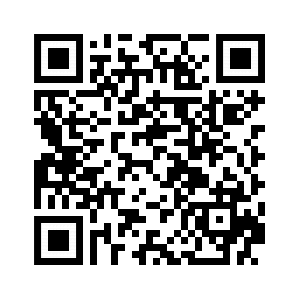 Keep on visiting our shop and we will sell new books relevant to A/L subjects. No. This is old syllabus book. Wait we will publish new syllabus Environmental Biology book in May 2019.